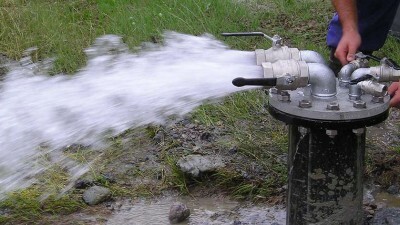 A water borehole project is being investigated. The local water table as evidenced by a local well is quite high, and the Patch’s daily water requirement is well within the permitted daily amount of water one is allowed to extract. If the decision is taken to proceed it is anticipated there will be a saving of a minimum of £700 per annum on the annual water bill. The capital cost of the project is estimated to be around £15,000 but grants are available and it is hoped that the net cost to the Parish will be between £2,500 and £5,000. It is possible that the pump power could be provided by solar panels, wind turbines may not be effective because of the surrounding trees. A geological survey was carried out of the Patch allotments land. Based on the results of this survey the advice received, from the various drilling companies contacted for quotations, was that there would be insufficient water to meet the needs of the Patch Allotments. This project has therefore been suspended, unless any new information comes to light.